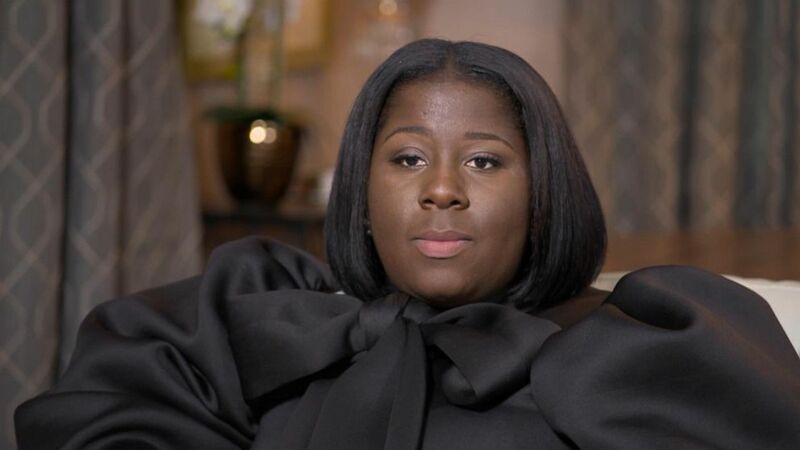 "I'm very upset with the school system, starting out, only because of the fact that I've been complaining about the person that she fought numerous times to them," Wright said in an exclusive interview with "Good Morning America" airing Monday. "That's what really breaks me down and makes me question to myself why nothing was never done up until now with this happening. 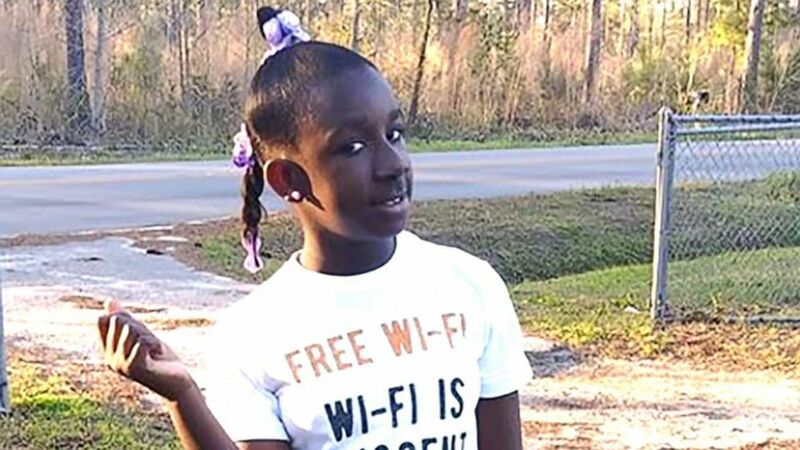 Wright said she believes her daughter was the victim school bullying, but authorities have not confirmed that. She said she notified the school and spoke with Raniya's teacher about her ongoing problems with the classmate. "I've been having problems with her since fourth grade," Wright told "GMA," referring to the student involved in the fight. "I can't speak about third, because I'm not sure, but I've been hearing her name before she got in the fifth grade." ABC News' Zachary Kiesch, Douglas Vollmayer and Bill Hutchinson contributed to this report.